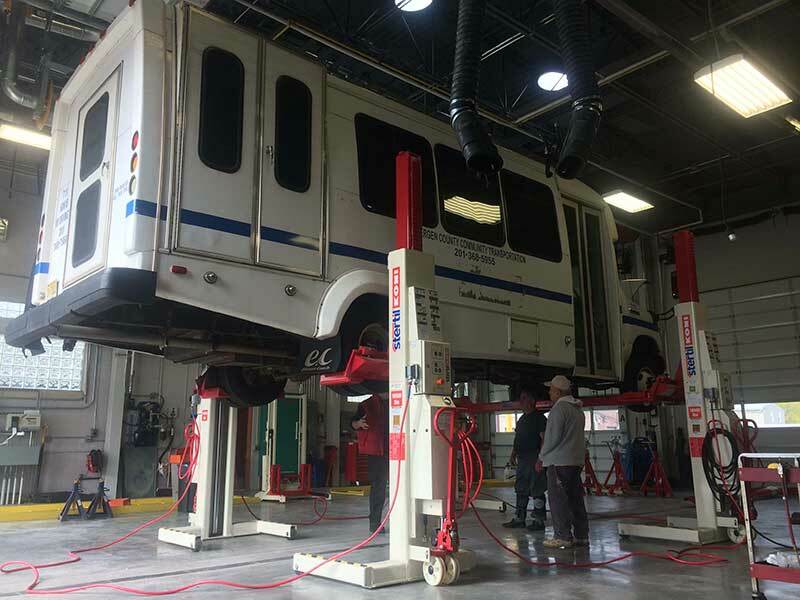 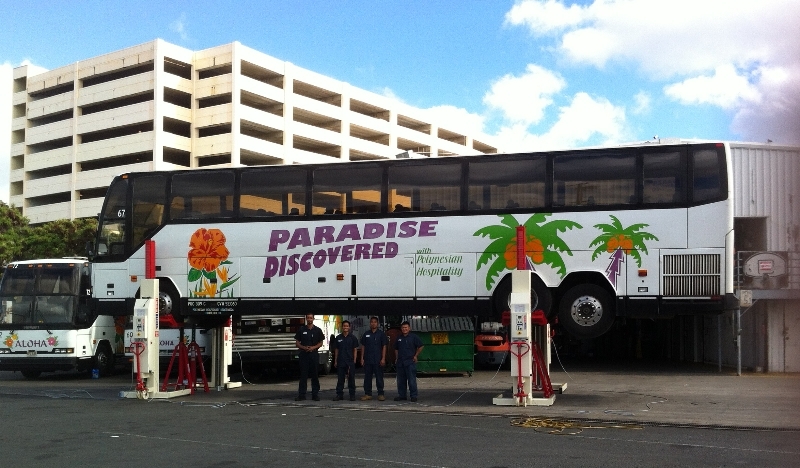 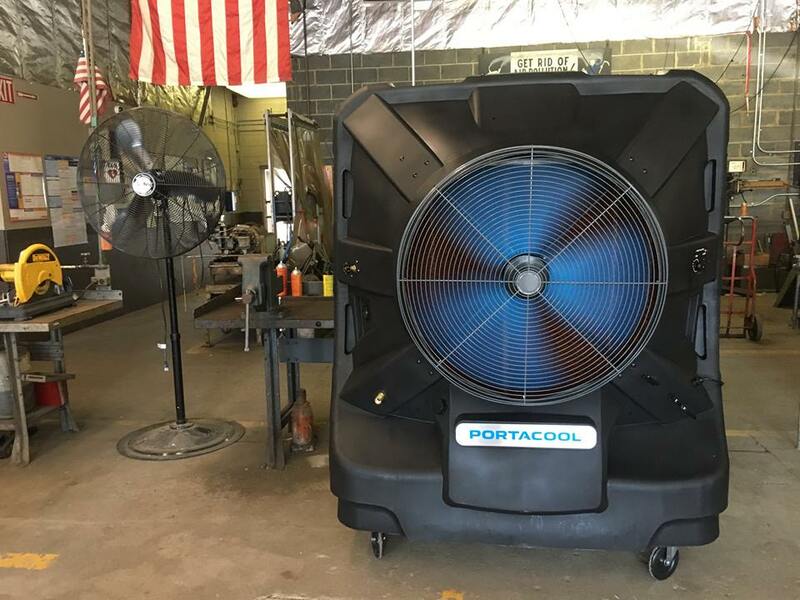 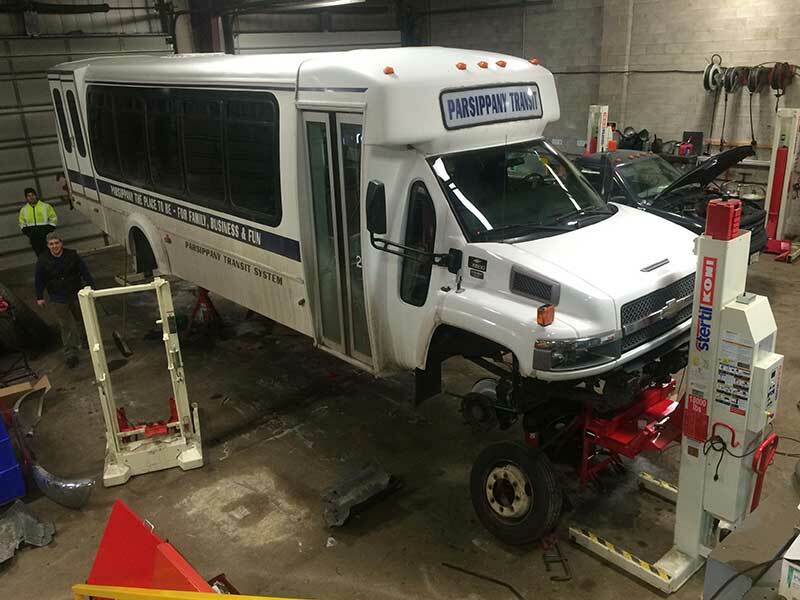 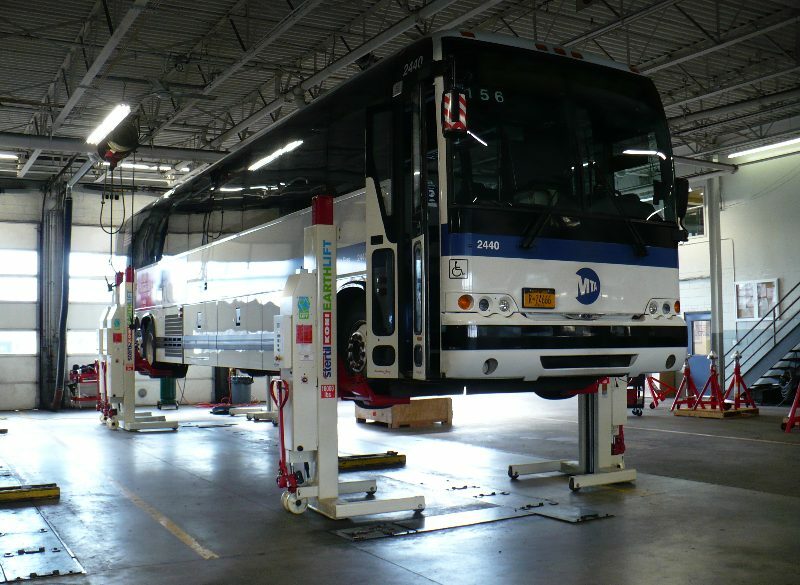 When it comes to servicing and repairing buses and motor coaches, you need reliability and versatility. 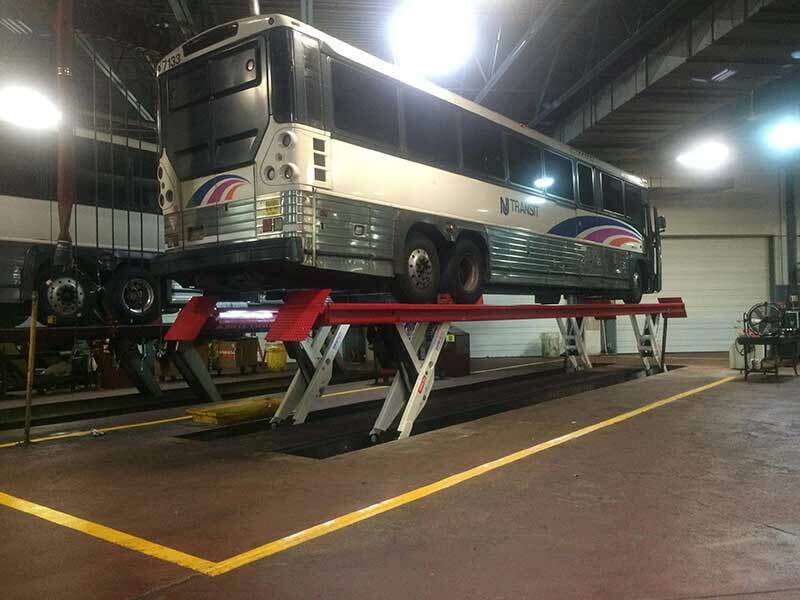 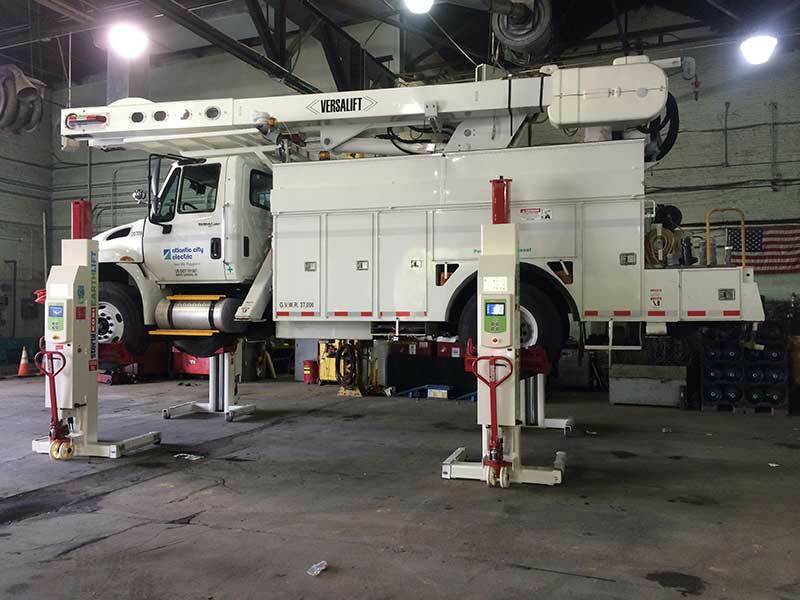 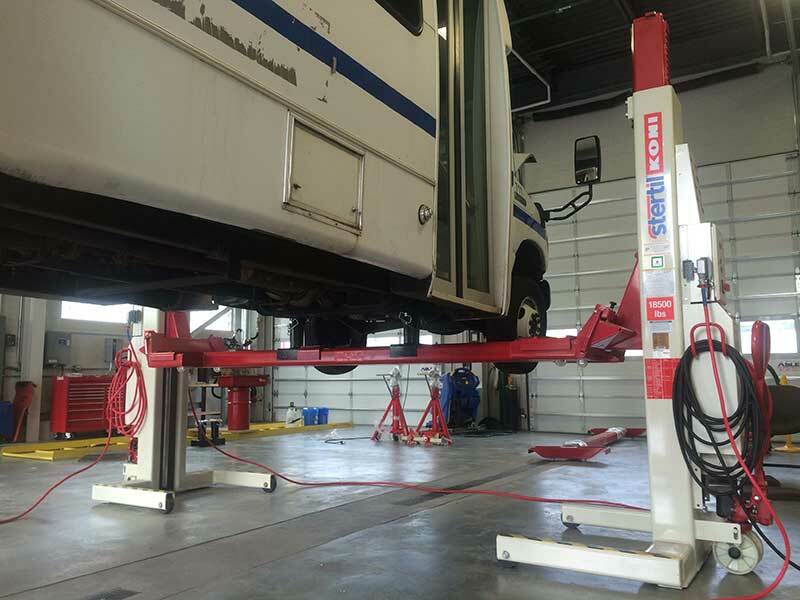 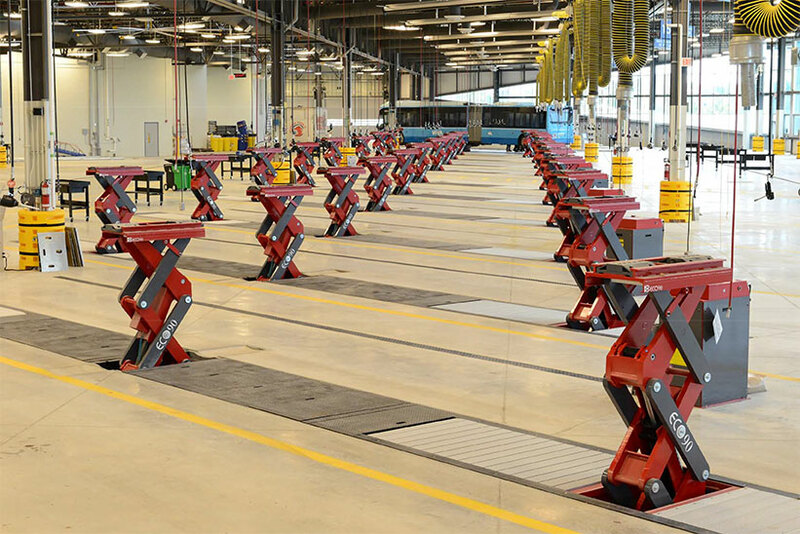 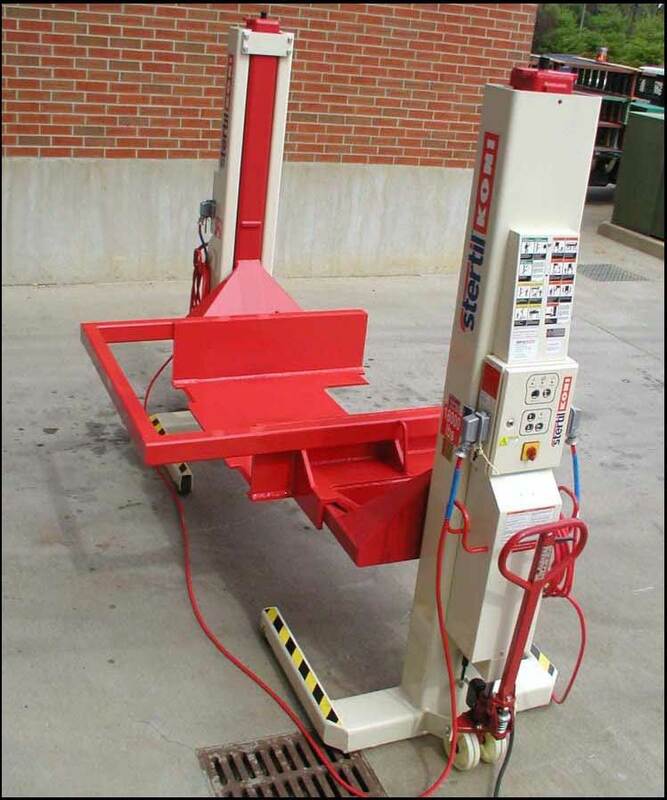 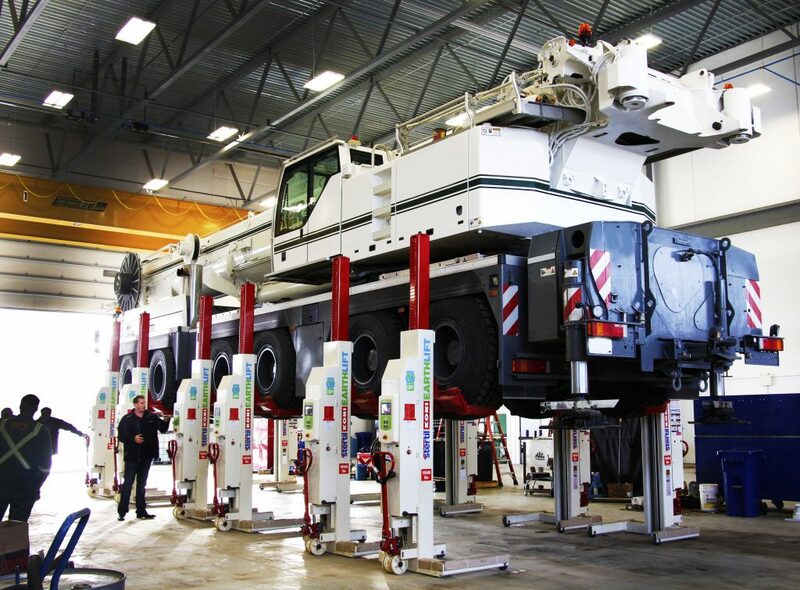 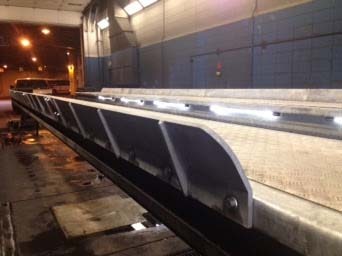 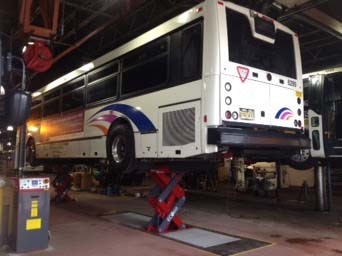 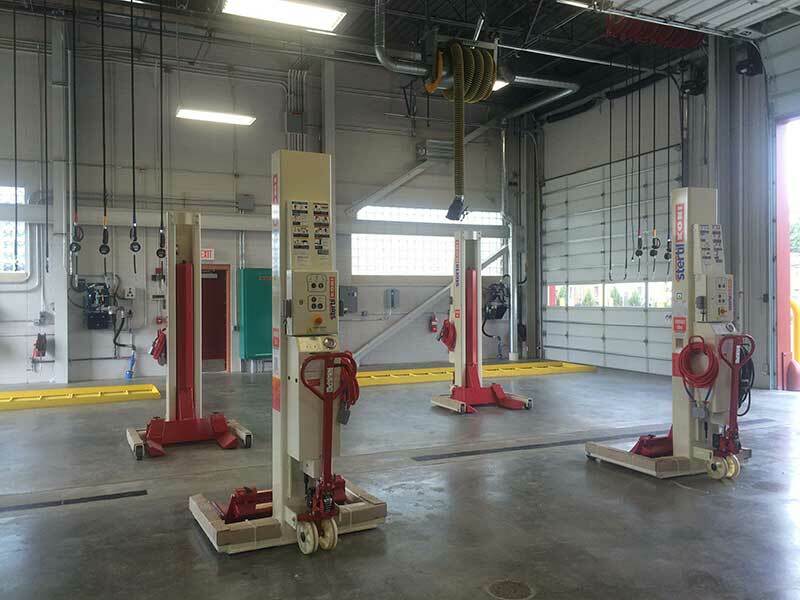 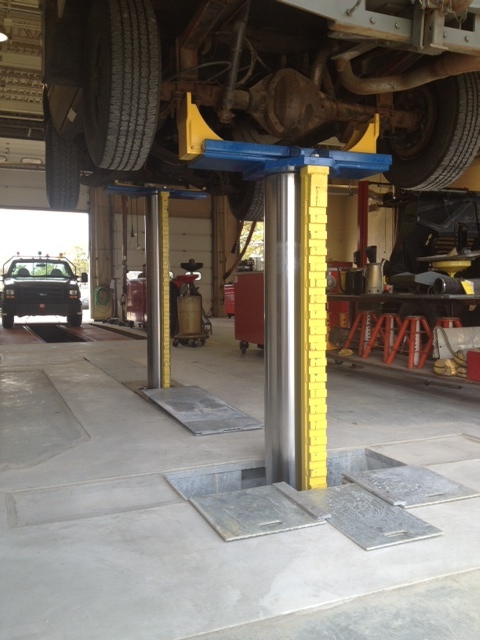 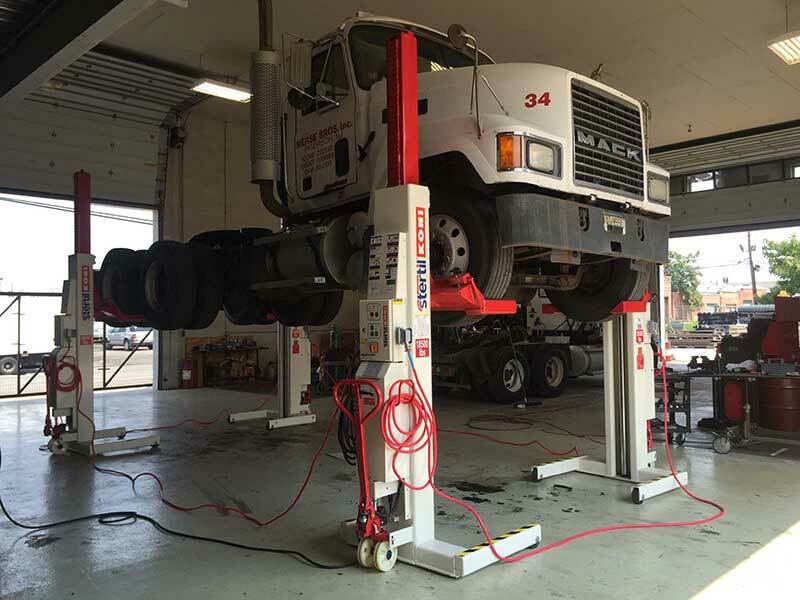 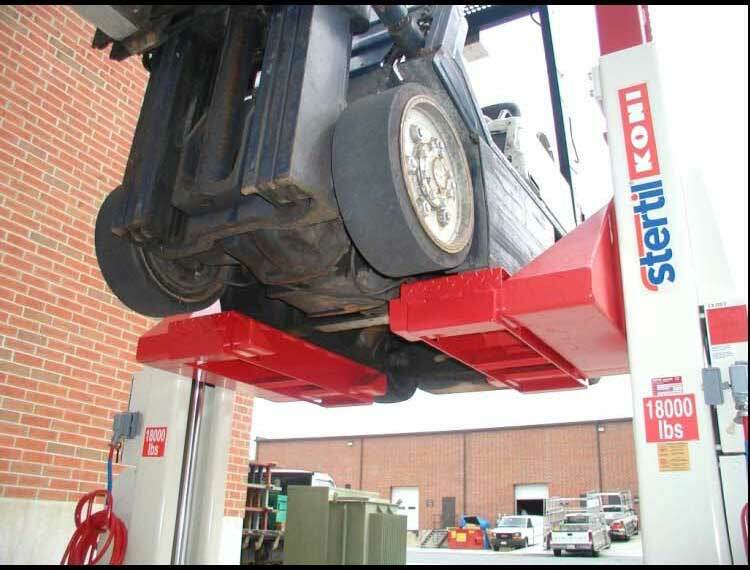 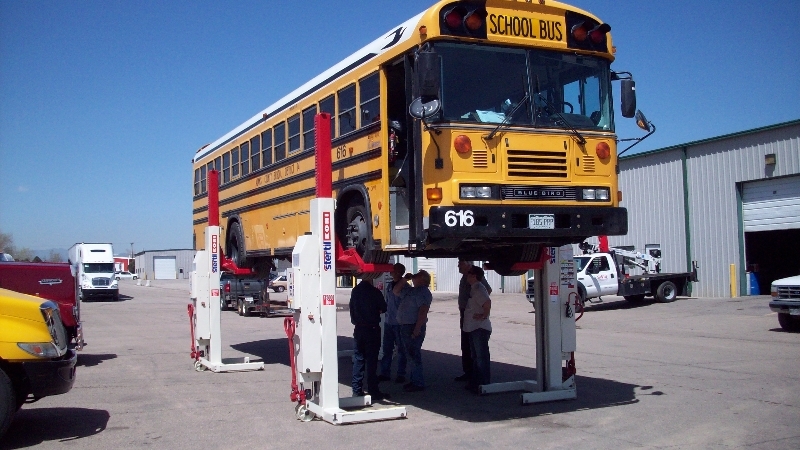 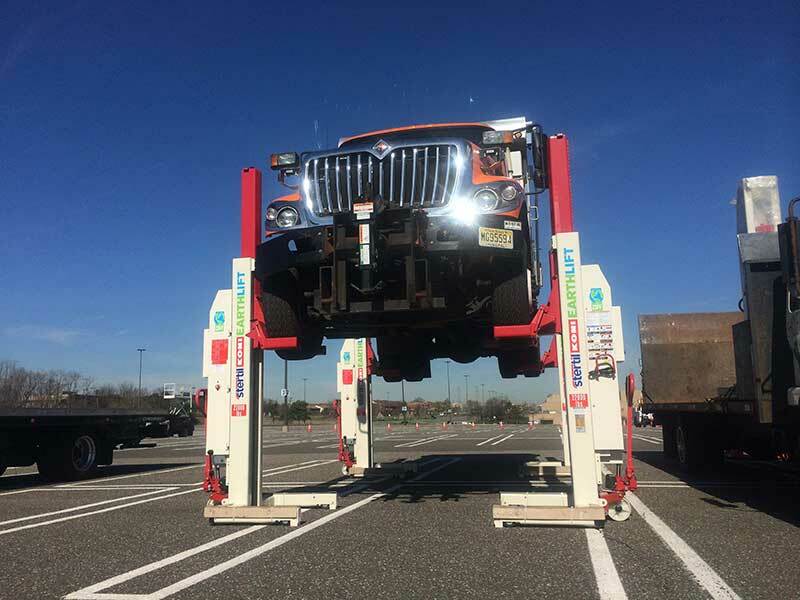 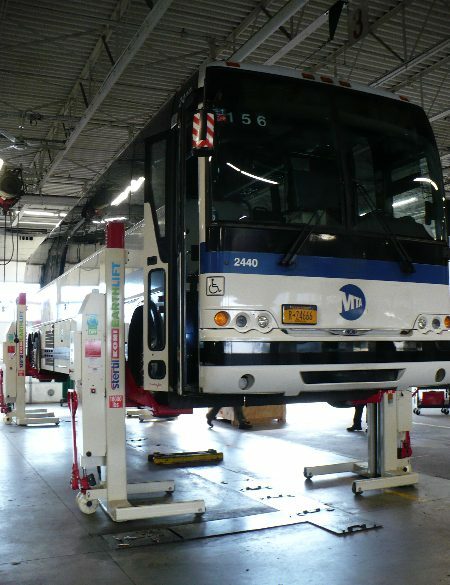 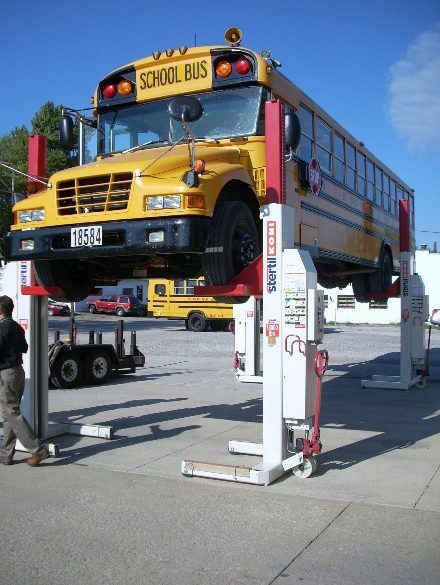 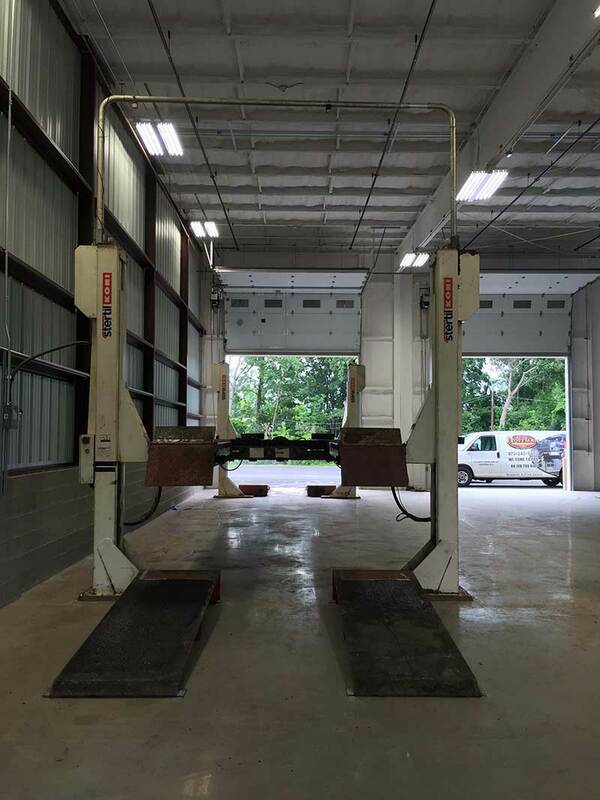 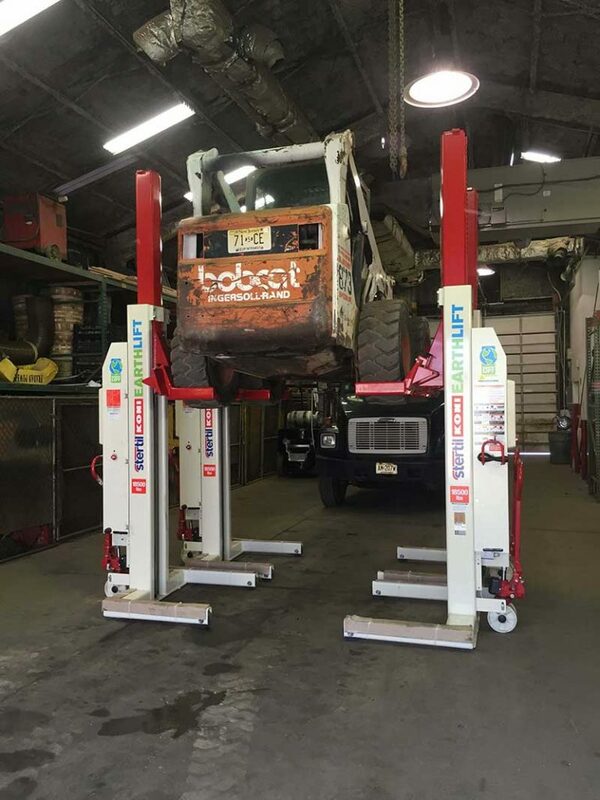 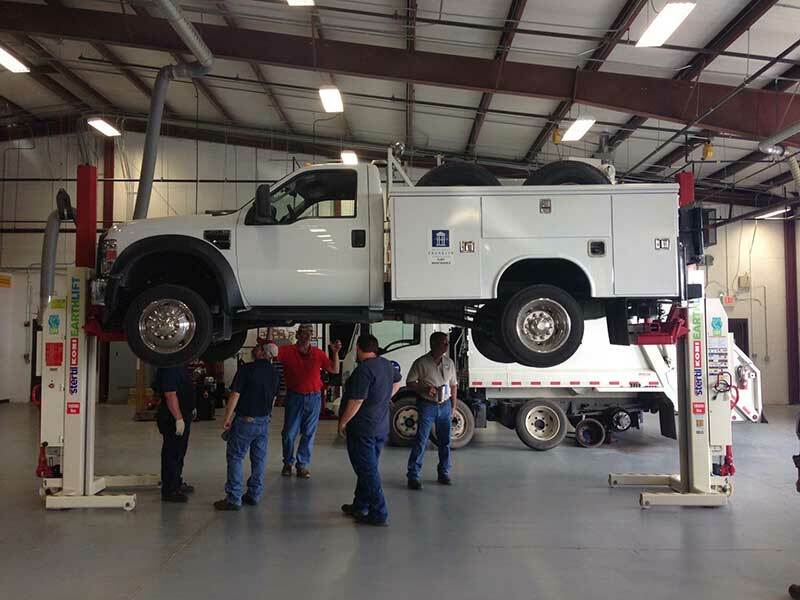 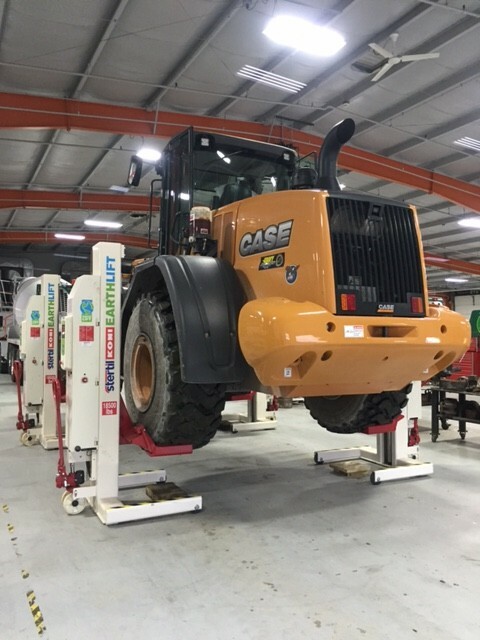 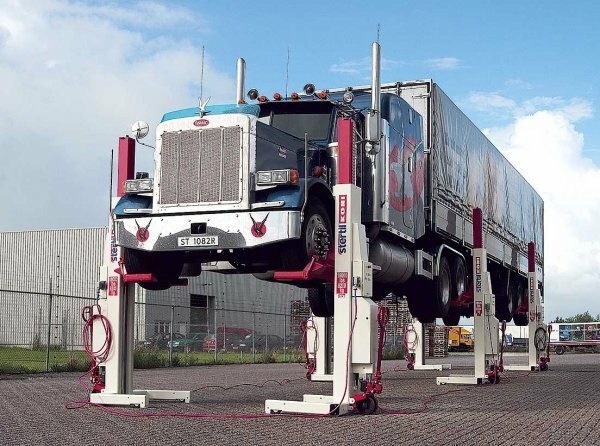 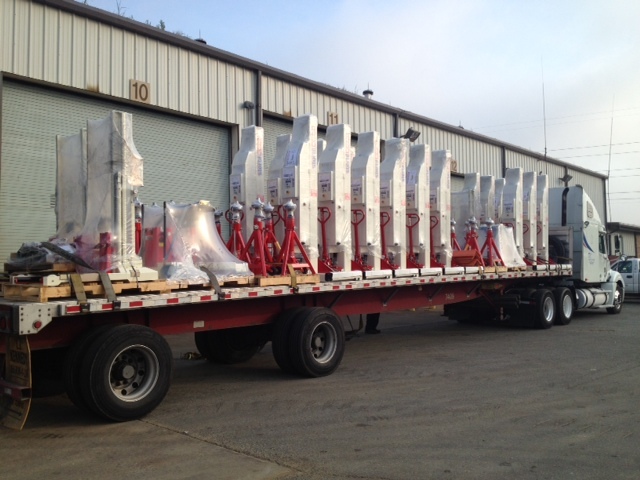 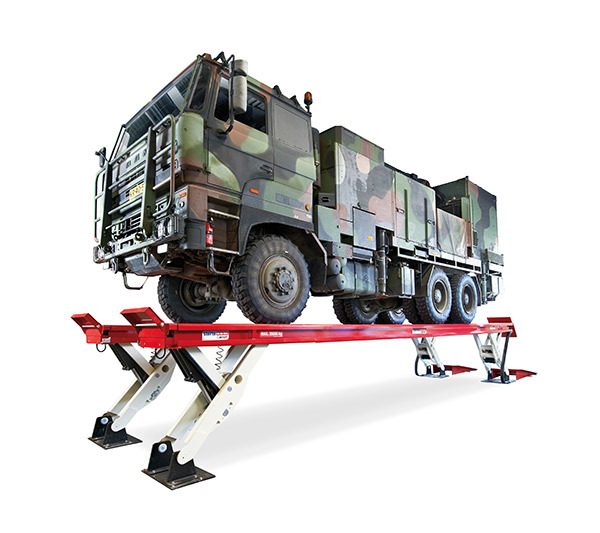 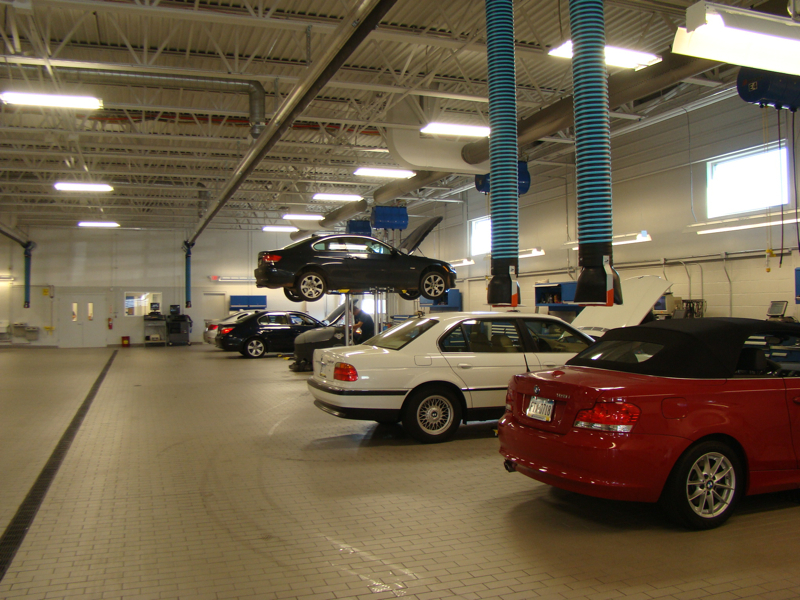 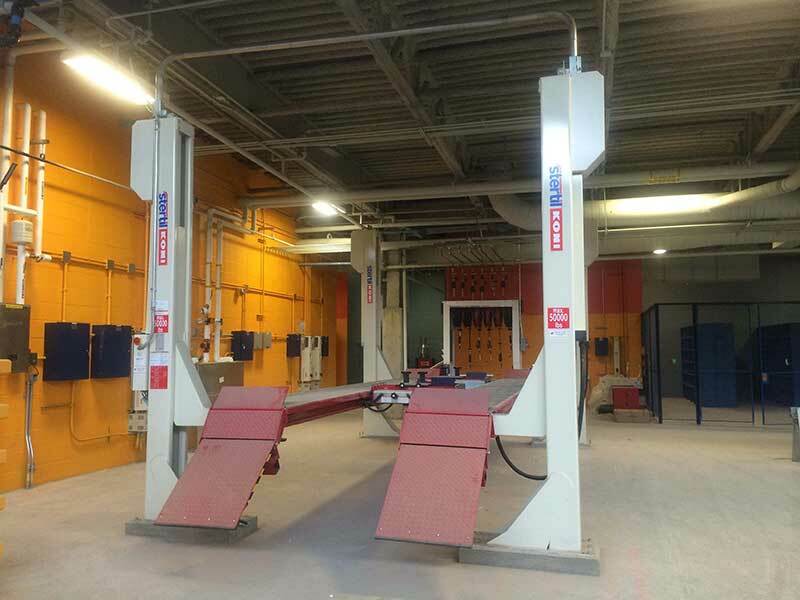 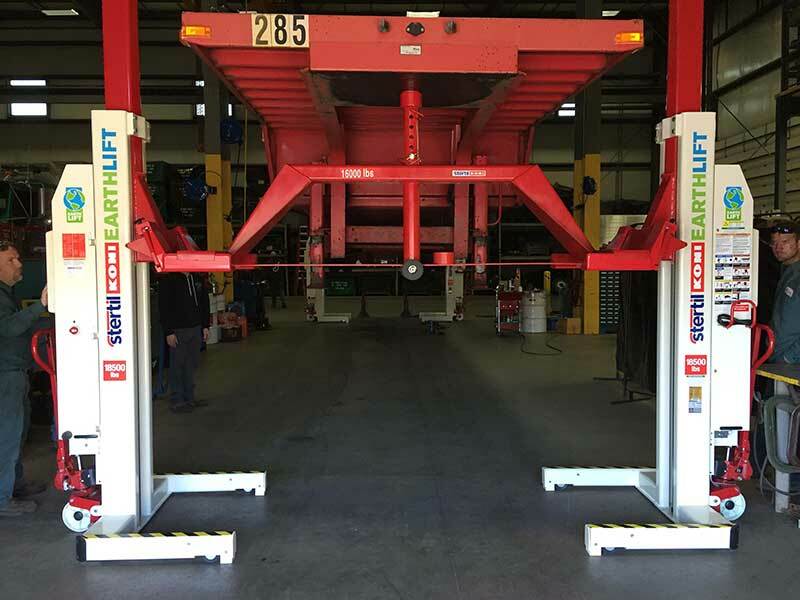 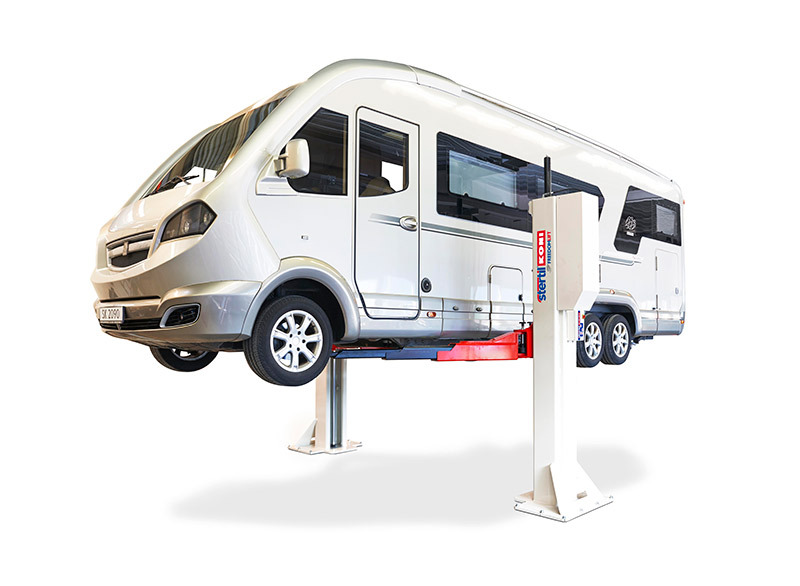 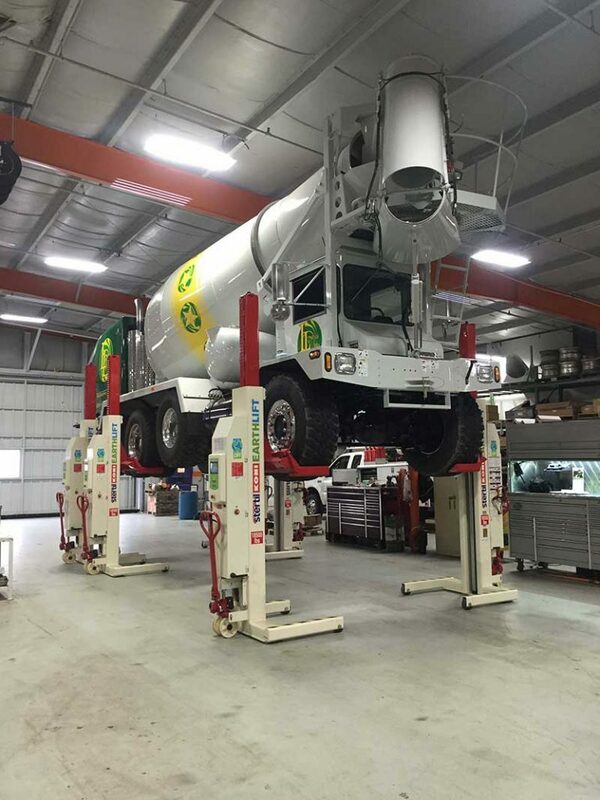 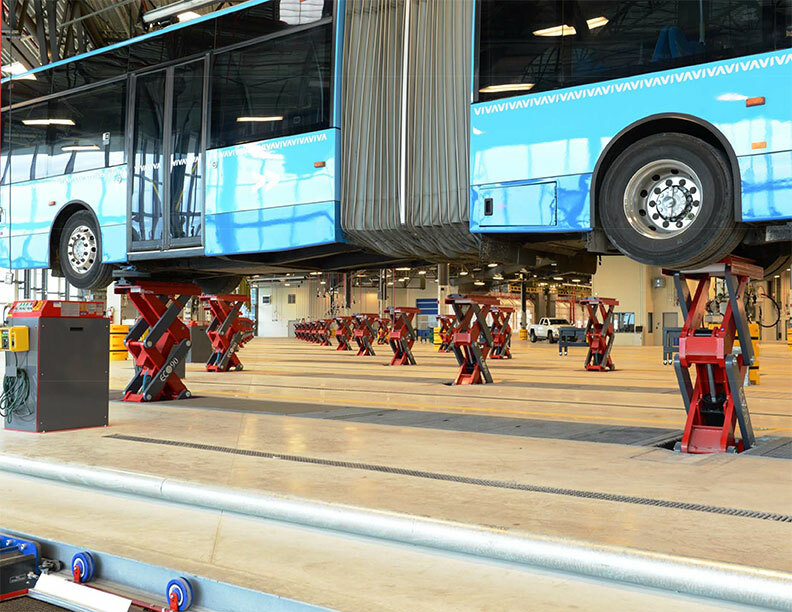 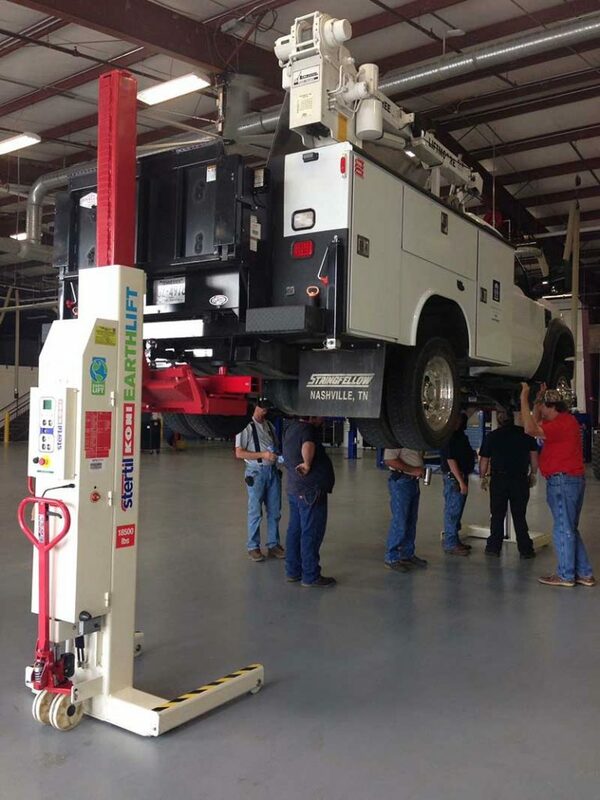 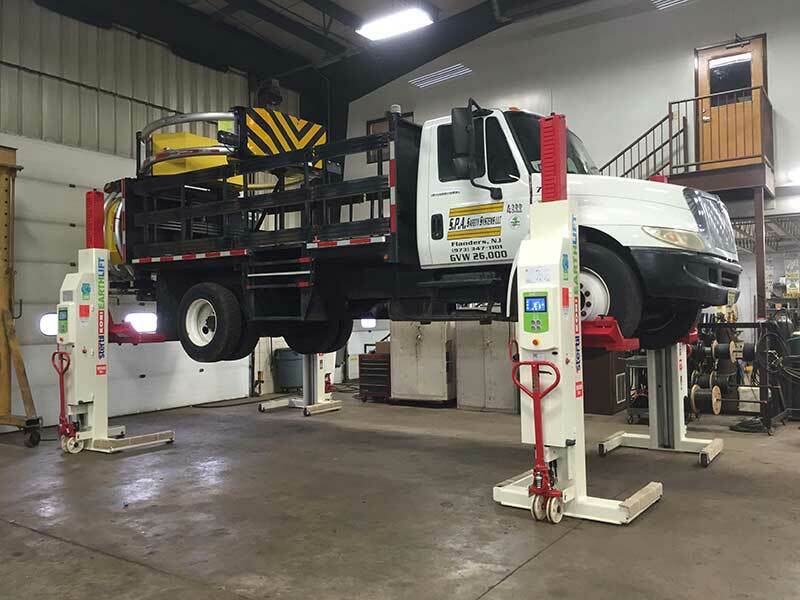 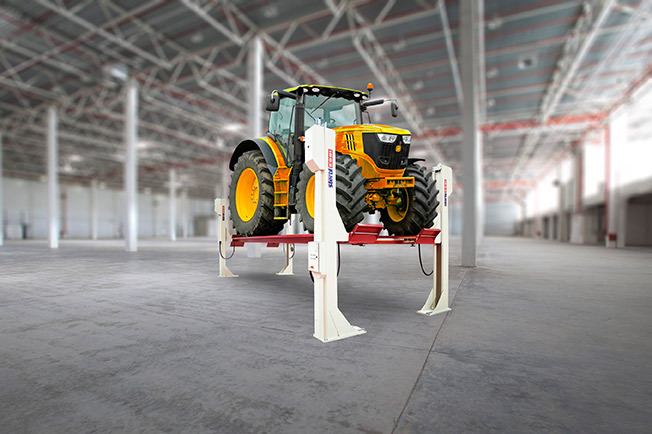 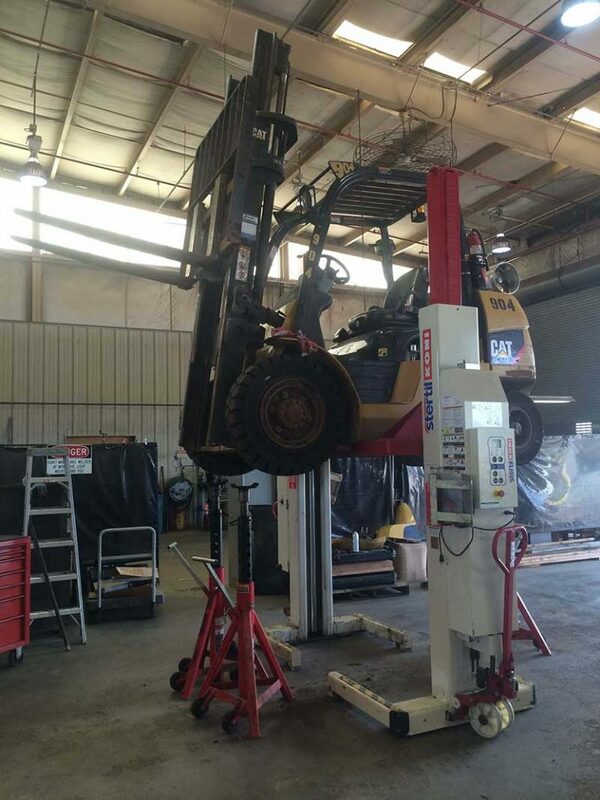 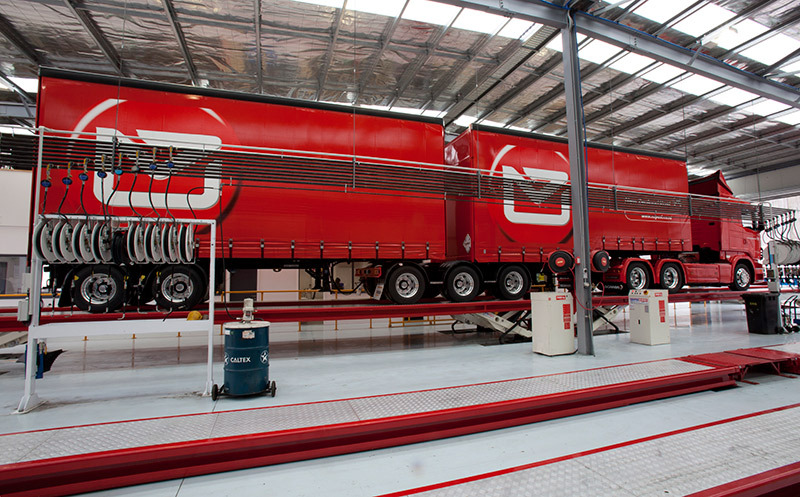 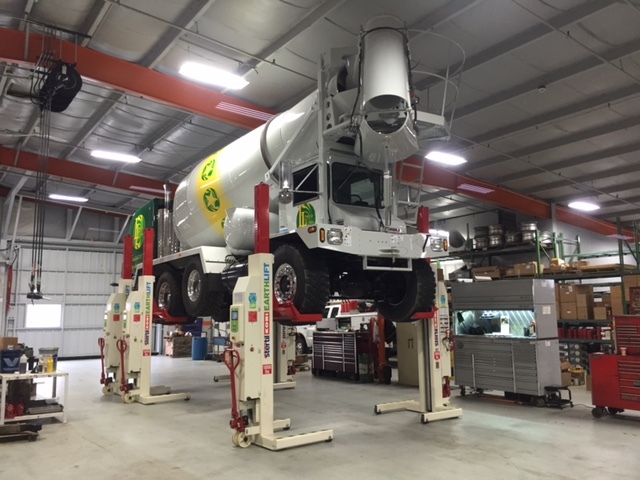 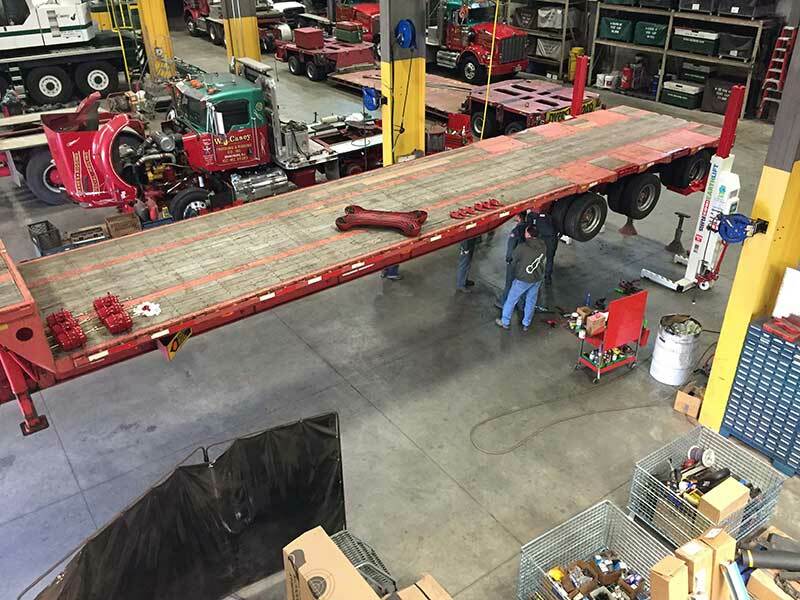 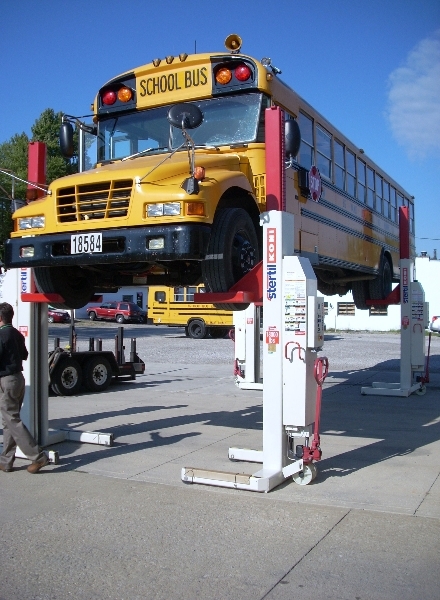 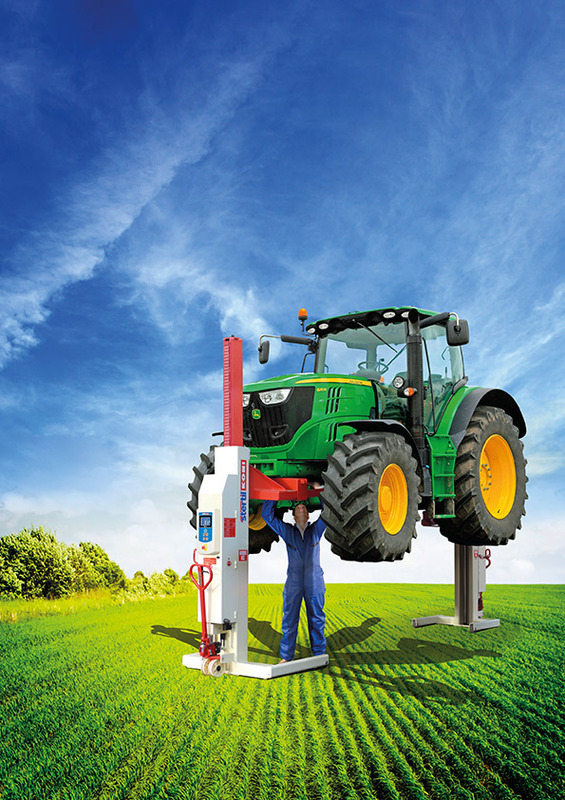 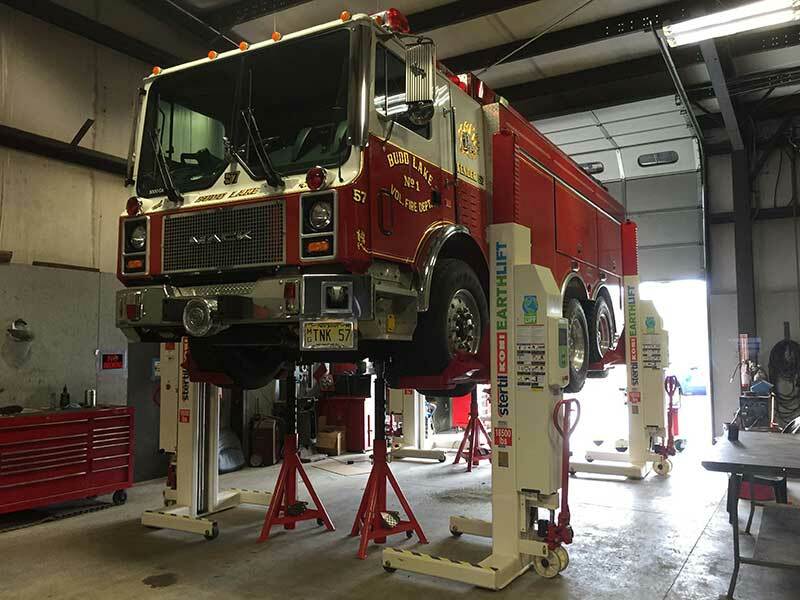 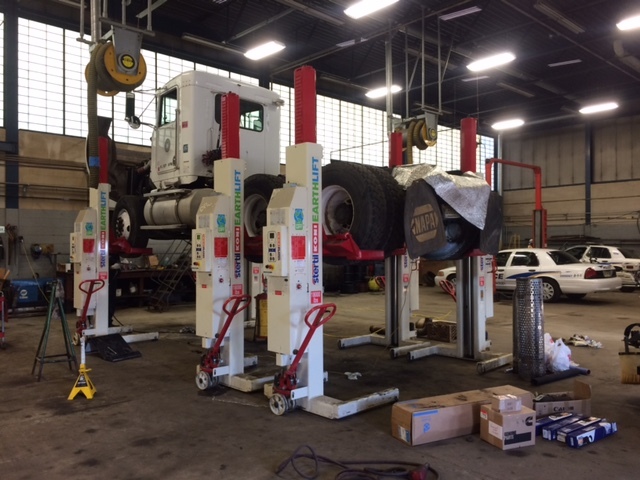 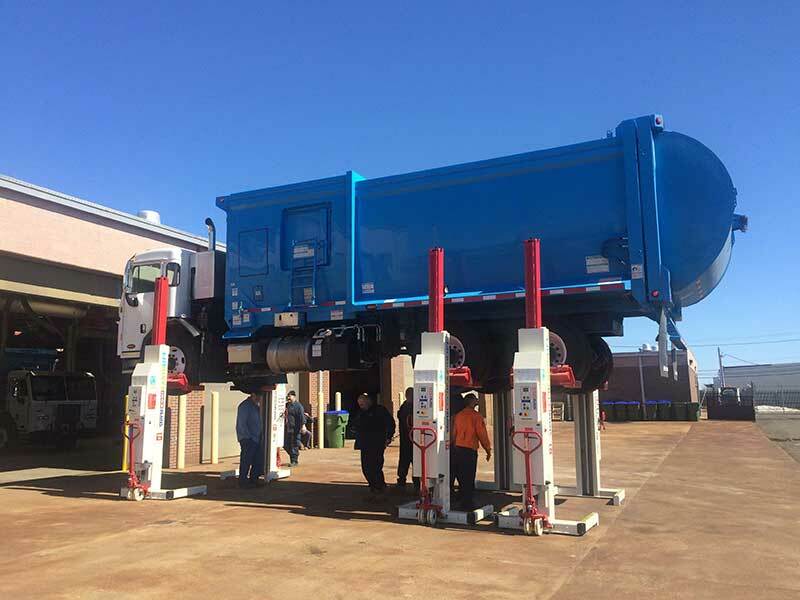 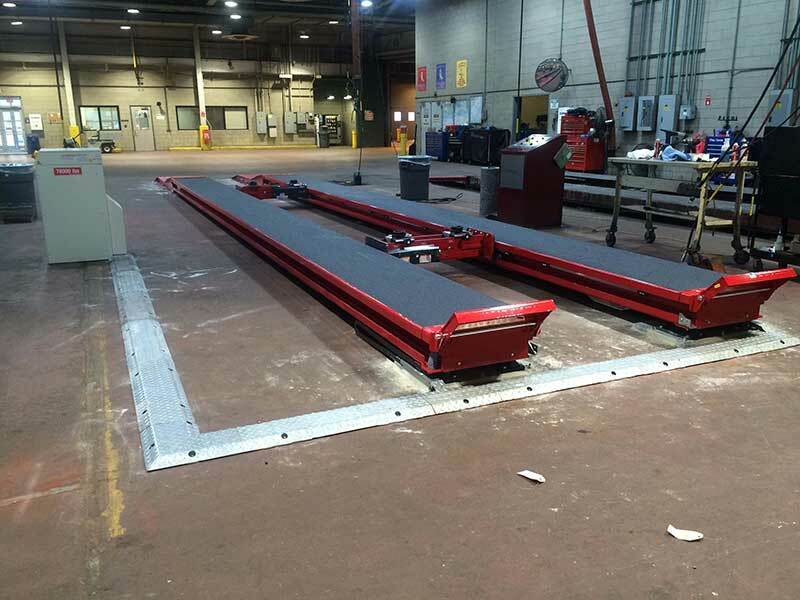 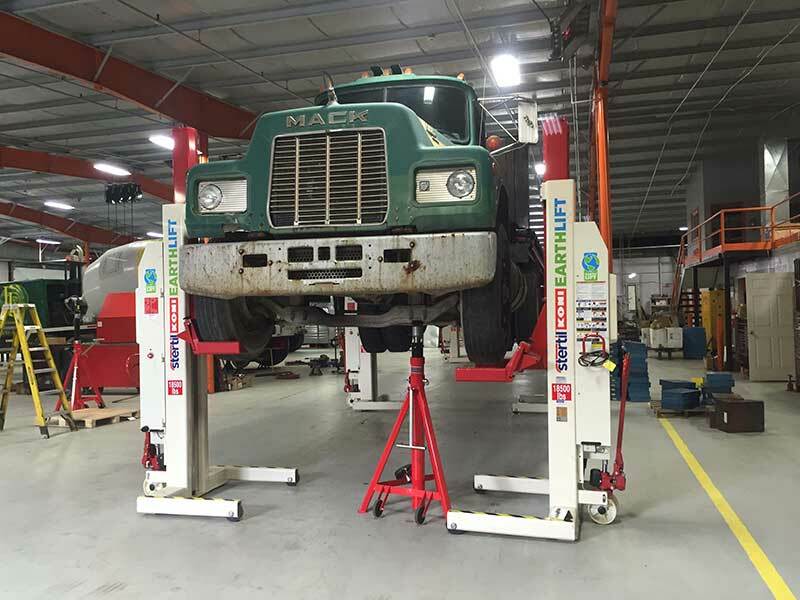 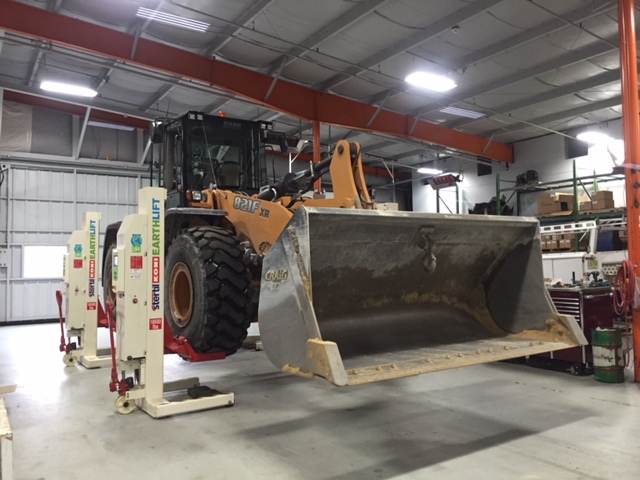 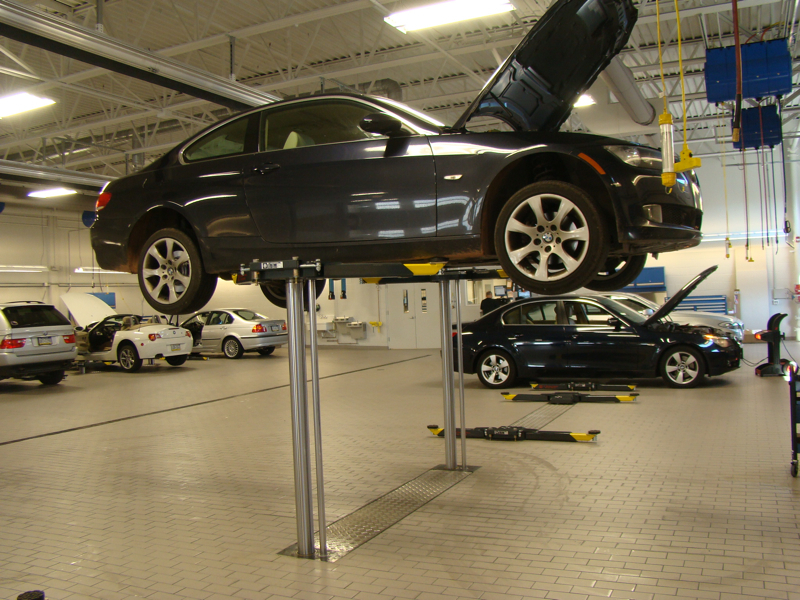 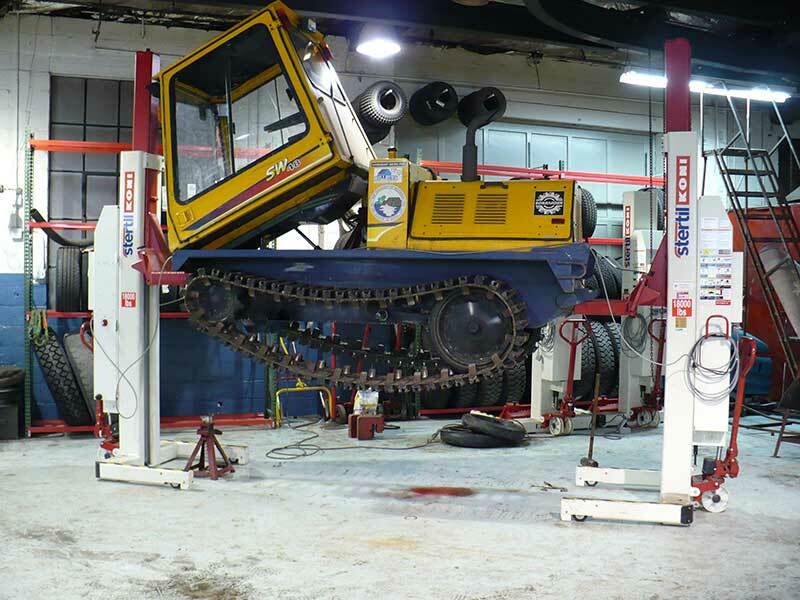 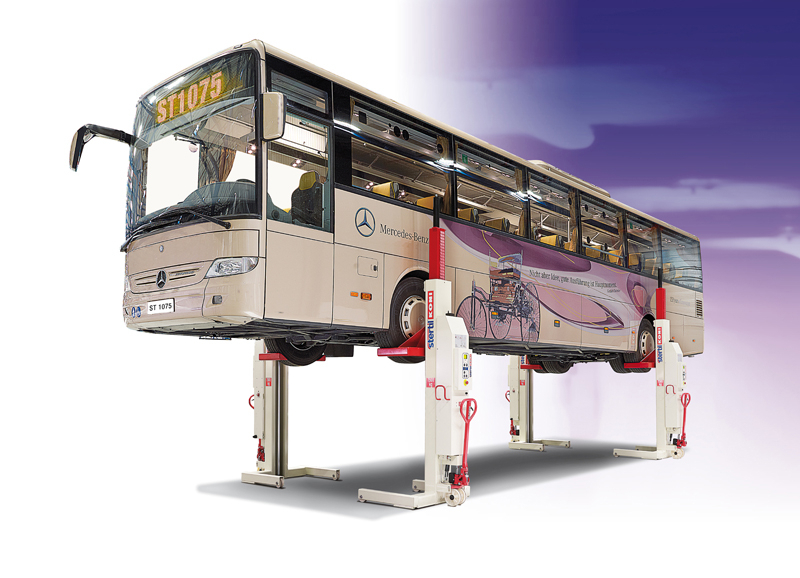 At Hoffman Services, we supply the best heavy duty bus lifts at the best prices. 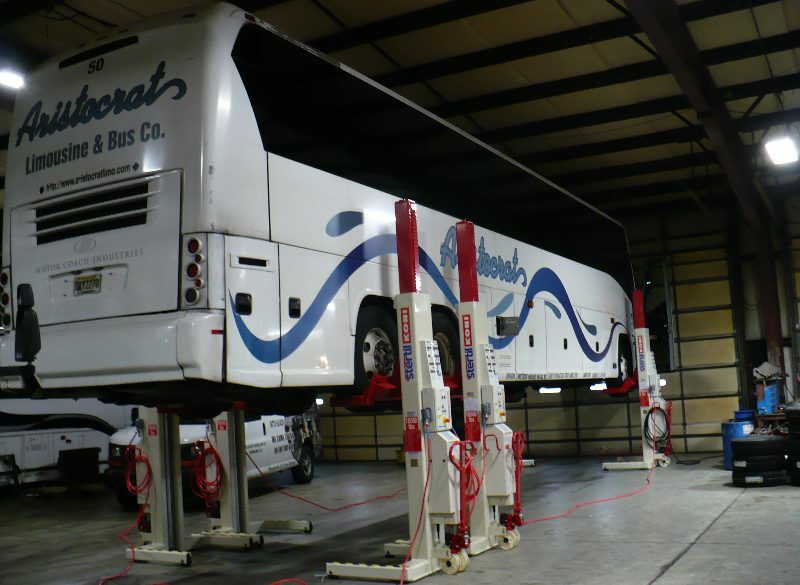 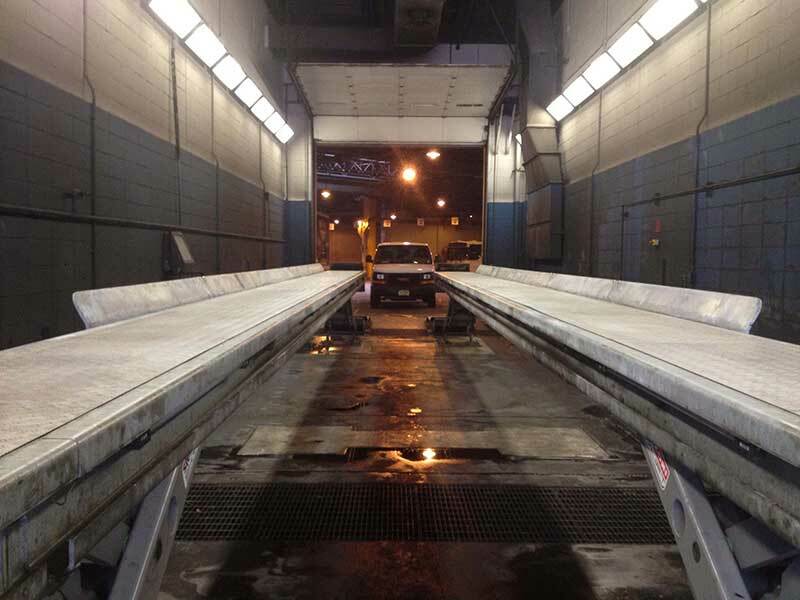 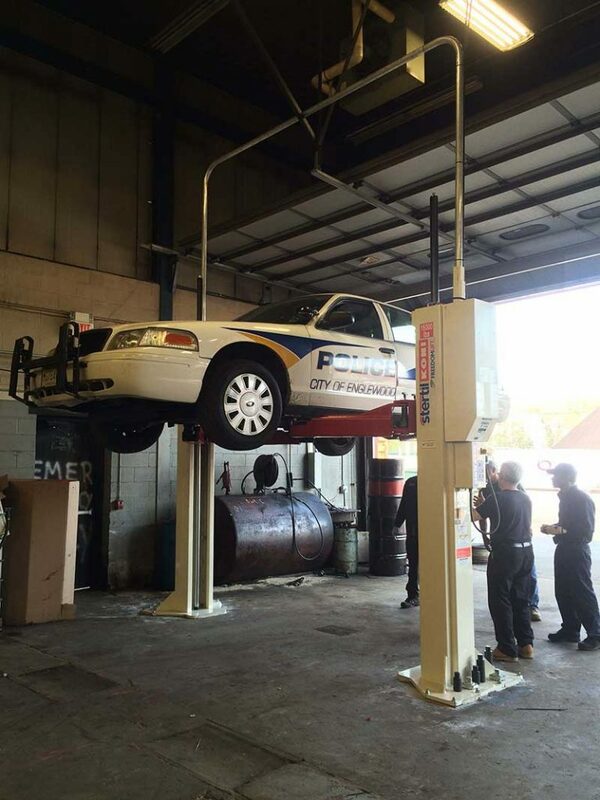 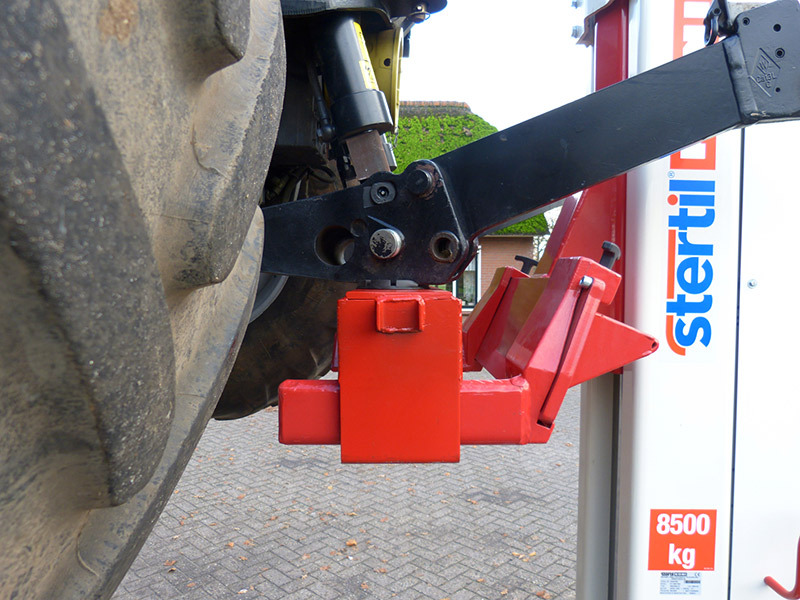 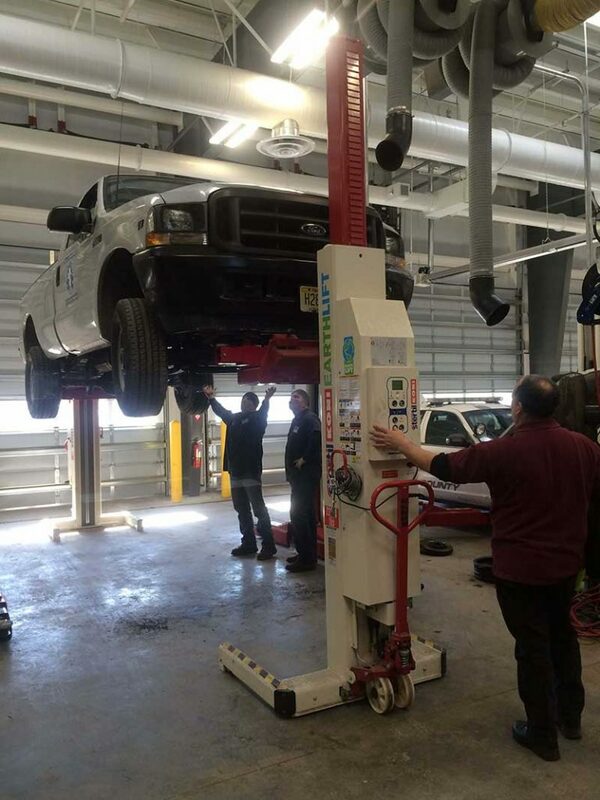 Not only that, we install and service heavy duty coach lifts. 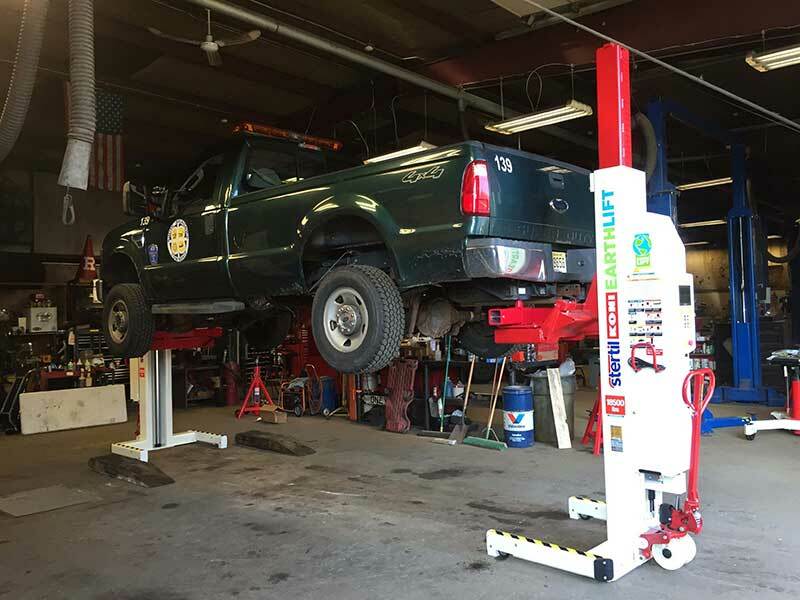 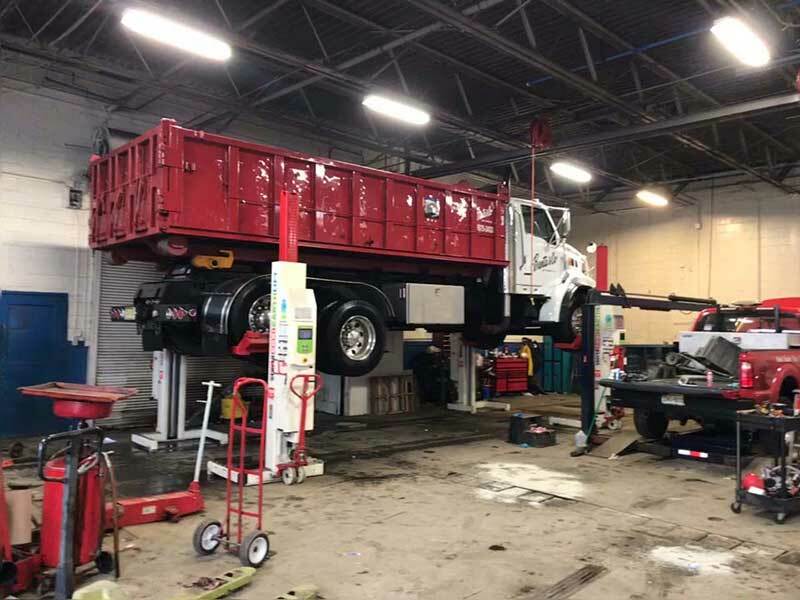 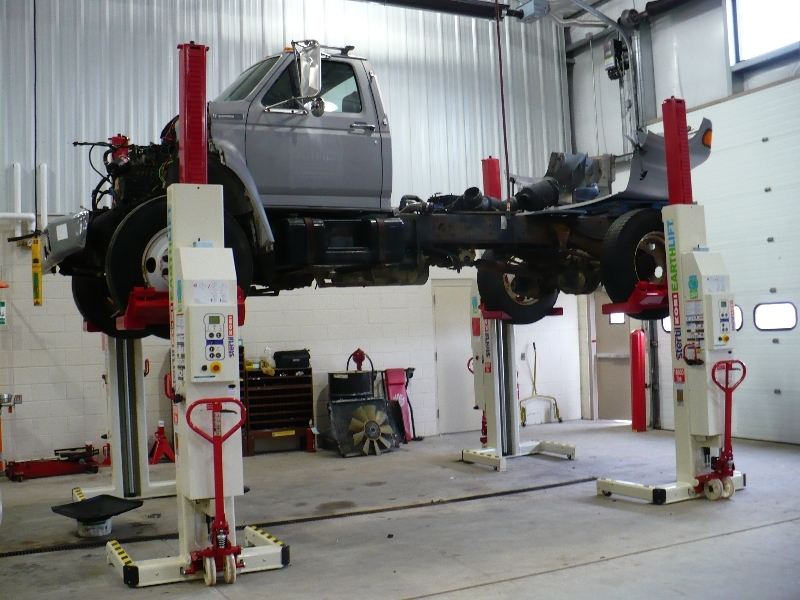 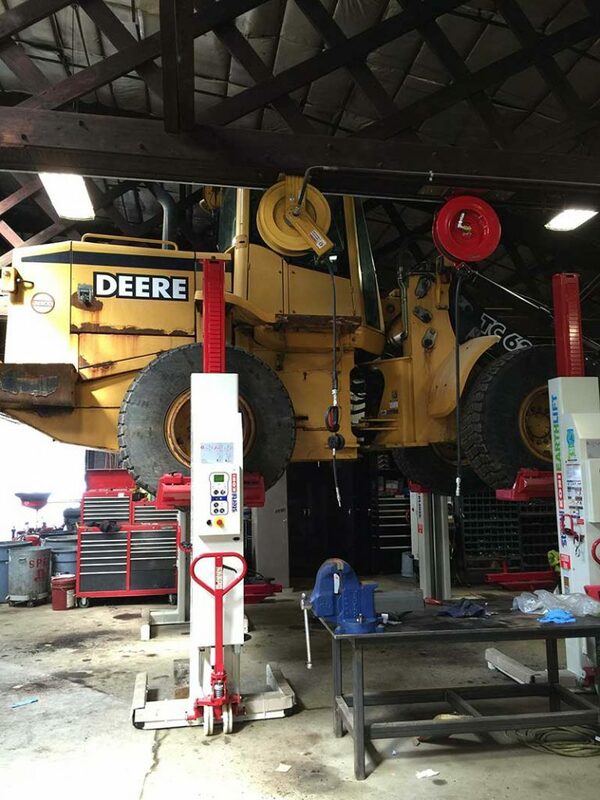 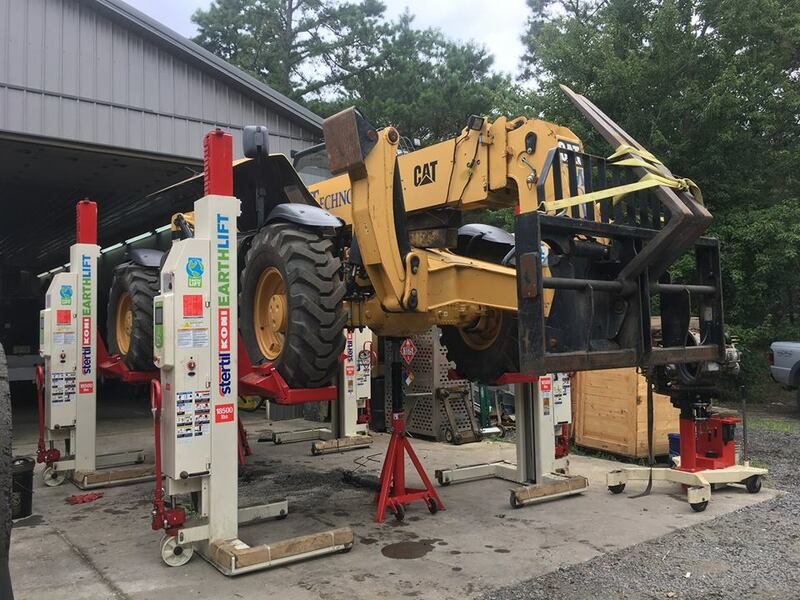 With Hoffman Services, you get a full service heavy duty lift company that will assist you through the life of your lift.